SaniSure can help minimize your validation requirements by customizing assemblies for all of your various applications. 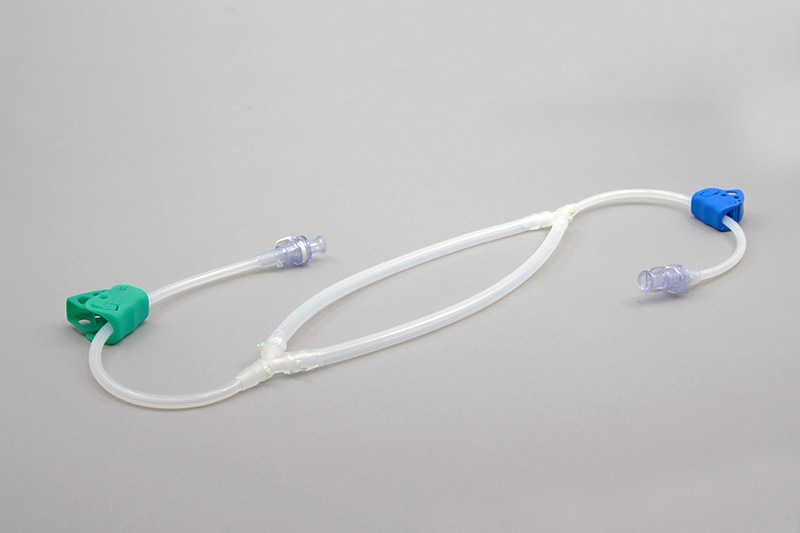 Whether your needs are for research, development, pilot scale, clinical, or production… SaniSure can provide single-use tubing assemblies integrated from various tubing, connectors, clamps, filters, filling nozzles, and other components. 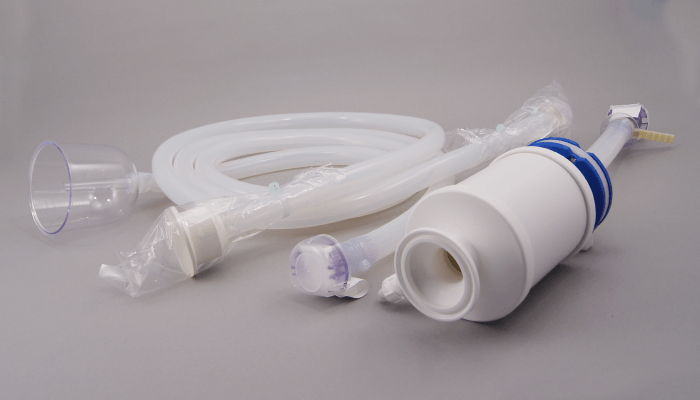 Assemblies can be provided sterile, gamma irradiated, packaged ready for autoclave, double bagged only, etc., all provided with supporting documentation. 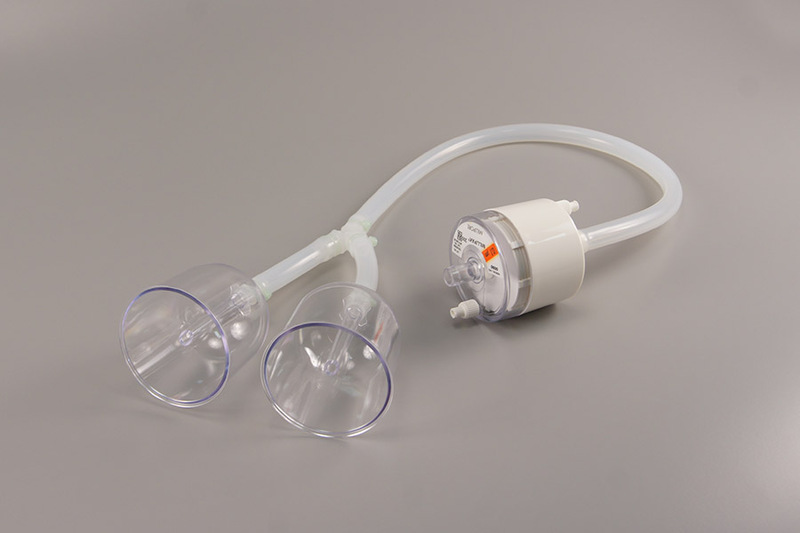 SaniSure single-use tubing assemblies can be provided specific to your requirements… reducing internal safety concerns, improving internal inventory management, reducing internal labor and assembly costs, and improving overall operational efficiency by reducing downtime and utilizing scientists/operators for hired responsibilities. SaniSure offers Custom Solutions for all of your individual single use tubing assembly needs. Regardless the technology or uniqueness of design, a variety of products and components can be assembled to meet your specific needs.